For many, basking in the sun on a sandy beach and enjoying a bit of light reading is enough. But, if taking the kids on a family holiday, it’s likely that they’ll want to do more than just fly and flop. Although everyone, regardless of age, loves a water park, it can still be hard to find activities for the whole family. Here at HDC, we’ve put our heads together to come up with seven boredom-beating activities that everyone will love! 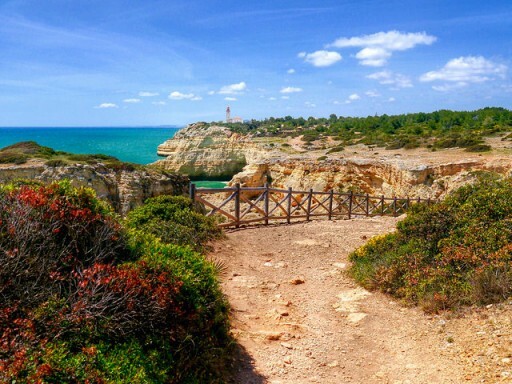 A firm favourite with couples and families, Portugal’s Algarve is hardly light on kid-friendly activities. Whether you’re based on the more sheltered southern coast or on the wilder west coast, mountain biking is an ideal way to explore. As well as tarmacked cycle paths, there are also more challenging tracks to discover, many of which boast spectacular clifftop views. Learning how to make a show-stopping paella and delicious gazpacho in Spain at a family-friendly cookery course is a great way to keep the kids occupied – if only because everyone will be able to tuck in to a delicious Andalusian meal at the end of the day as reward for your efforts. After the day-long cookery course, it’s just a short trip back to one of Andalusia’s popular beach resorts. 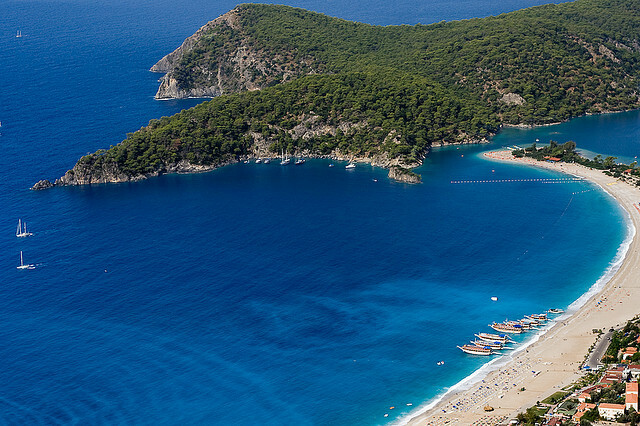 If you’re heading to Turkey’s Turquoise Coast this summer, snorkelling around the beaches of Ölüdeniz and Patara is an affordable way of exploring the crystal clear water, and one which the whole family can enjoy. Teeming with fish and marine life, the sea is so warm and calm that you’ll be able to while away the hottest hours of the day, before heading back to the hotel in the evening. Like the country’s beaches, Bulgaria’s Rhodope Mountains are increasingly popular with families looking to enjoy an affordable activity holiday. The kids will love exploring the mountains, following a via ferrata and scaling a series of child-friendly climbs under the expert supervision of a guide. After a day or two exploring the spectacular scenery, retreat to one of Bulgaria’s Black Sea resorts for some parent-friendly rest and recuperation. 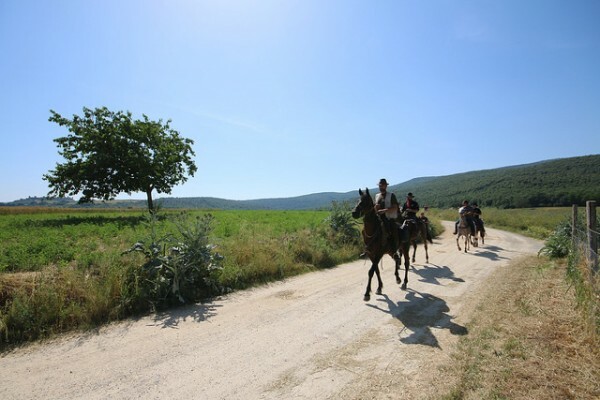 Following the Via Francigena – the ancient pilgrimage route to Rome – on horseback lets the whole family see Italy from a different angle. The route winds its way through the Garfagnana, past Siena and San Gimignano and provides ample opportunity to enjoy the region’s famous food and wine, as well as the rolling hills and cultural highlights. Sea kayaking is perhaps the best way to explore Croatia’s coastline, with its countless cove beaches and sparklingly clear water. 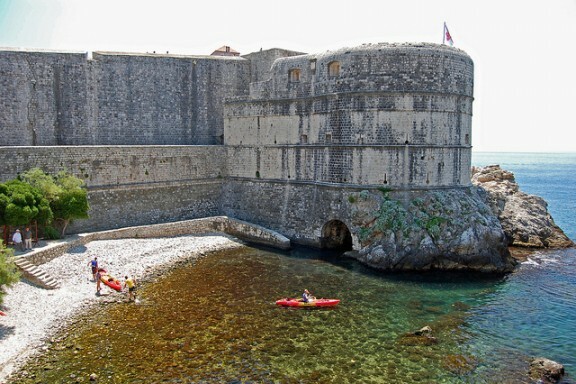 Whether based near Dubrovnik or the Elafiti archipelago, you and the family can enjoy a guided tour of the coastline, discovering idyllic islands and paddling into dramatic caves. After all the hard work, you can relax by swimming or sunbathing on a deserted beach. Whether you’re visiting Tenerife, Gran Canaria or Lanzarote, the Canary Islands offer a remarkably wide range of water sports. The natural and consistent wind makes the Canaries one of the best places in the world for windsurfing and kiteboarding. For a more accessible alternative, try bodyboarding on one of the countless beaches or snorkelling along the coast. What’s your favourite family holiday activity? Are you planning a family activity trip this summer? Let us know by posting below or on our Facebook page! Images via Flickr: Visit Tuscany, Patrick G, zakgollop, Cycling Man.